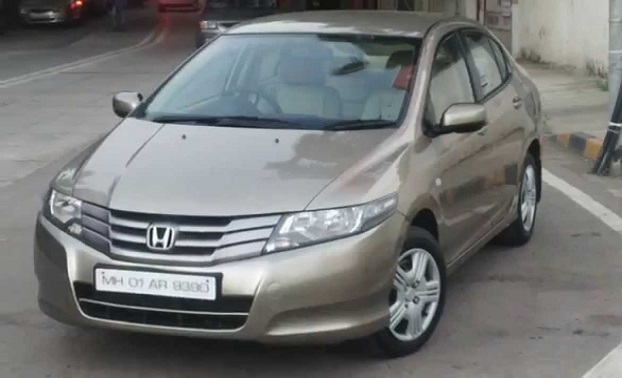 Honda City 2019 1300CC is an advanced features car that has outstanding specifications. 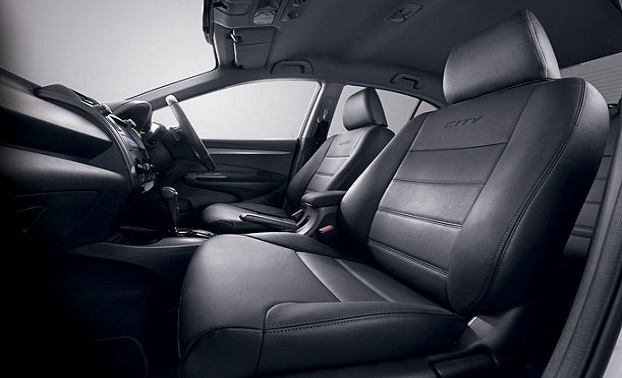 However, it is the part of Honda City 5th generation car that was introduced in 2009. Just have a look at some key details about its variants, colors, and specifications. Fuel efficiency, better spacing, power windows, power lock, elegant speedometer, air conditioner, etc are among key features. Honda City Aspire and Honda City i-VTEC are the two variants. Taffeta White, Modern Steel Metallic, Lunar Silver Metallic, Crystal Black Pearl, Urban Titanium, Sporty Blue Metallic, and Ralley Red are the available colors. 2019 Suzuki Ciaz, 2019 Toyota Corolla XLi & GLi are among the competitors of Honda City 1300 cc 2019. Compare all models of Honda City 2019 Price in Pakistan; explore 2019 Honda City Sedan specs, images (exterior & interior), videos, consumer and expert reviews. 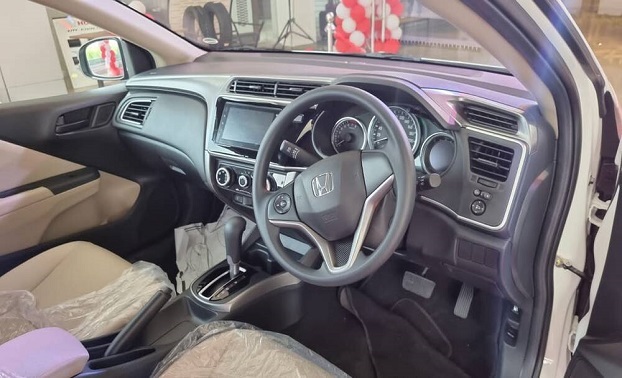 Honda City 2019 features include transmission type (automatic/ manual), engine cc type, horsepower, fuel economy (mileage), body type, steering wheels & more. The most economical price Honda City 2019 model is the City 1.3 i-VTEC at PKR 1,919,000 and the most expensive model is the City Aspire Prosmatec 1.5 i-VTEC at PKR 2,274,000. 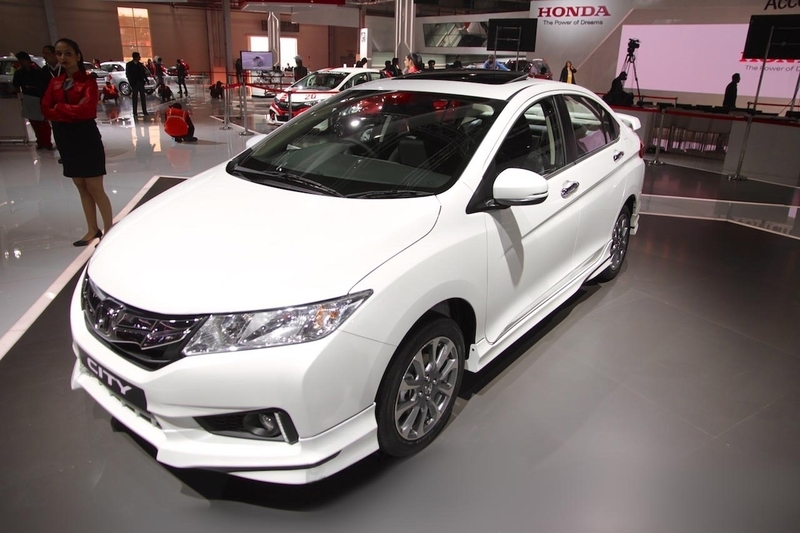 Currently (6) Honda City 2019 model variations are (Honda City 2019 1.3 i-VTEC, Honda City 2019 1.5 i-VTEC, Honda City 2019 1.3 i-VTEC Prosmatec, Honda City 2019 1.5 i-VTEC Prosmatec, Honda City 2019 Aspire 1.5 i-VTEC, Honda City 2019 Aspire Prosmatec 1.5 i-VTEC) available in all cities (Karachi, Lahore, Islamabad, Quetta, and Peshawar etc.). 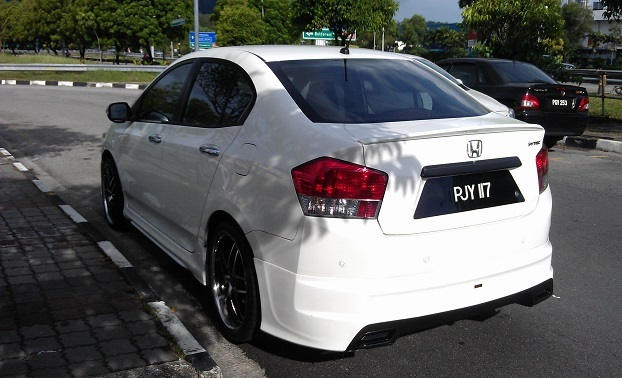 Also you can check the other Honda cars CIVIC, ACCORD, City, BR V, CR V, HR V, Brio.